Industry executives met at a Hotel Business roundtable to discuss how brands create memorable moments. DENVER—What makes a memory? It could be the place, the people or even the scents—or maybe it’s something not quite as tangible. Nostalgia is a powerful force and triggers those often untapped places in the mind—places that respond to recognition, to comfort. However, a force just as strong could be the desire to create memories, to seek out this feeling of familiarity in the hopes of making a new nostalgia. For hotel brands, this is nothing new. 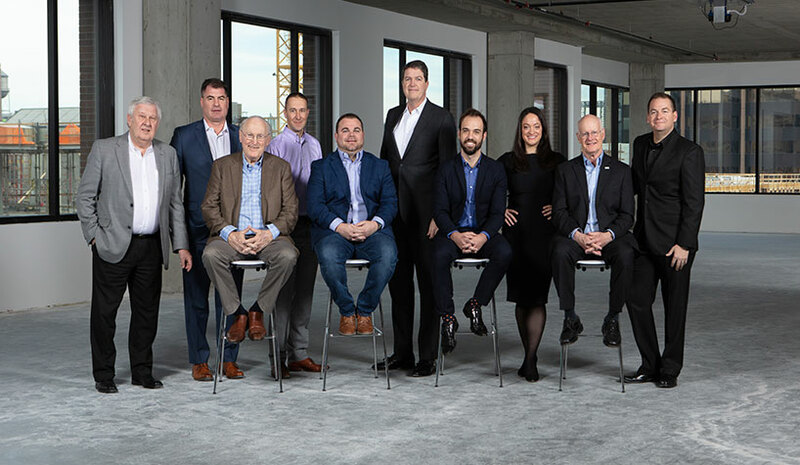 Held here, at RLH Corp. headquarters, the Hotel Business Executive Roundtable, “Signature Moments: Creating Memorable Stays,” explored how these moments are meant to extend far beyond the check-in to checkout window. Hosted by RLH Corp. with additional sponsor support from Gallagher Benefit Services Inc., hotel executives discussed how properties create these moments for guests and differentiate in a world of blurred brands. Hotels’ methods of execution are the differentiators, with each brand and even each property utilizing unique ways of creating signature moments for guests. While certain design features may spark memory, industry leaders were unsure if these moments are completely centered around amenities. One thing that was certain among the executives, however, was that the ability to evoke emotions serves as a marketplace differentiator in and of itself, with hotels injecting emotional, human elements. 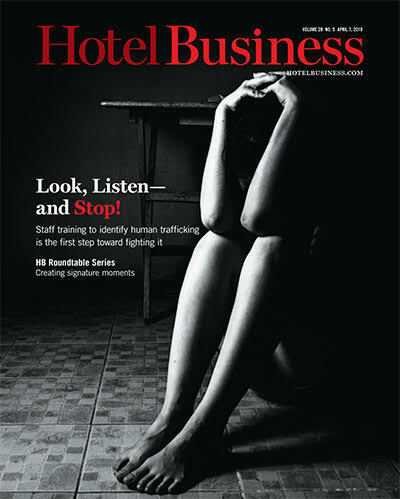 For more on Hotel Business’ roundtable on how industry leaders can create signature moments for guests, read the upcoming April 7 issue. Amanda Marcello Bill Hopping Byrd Hotel Group Cameron Lamming David Byrd Gallagher Benefit Services Inc. Hotel Business Roundtable RLH Corp. W.R. Hopping & Co.